Our gardener asked if there was a secret to growing asparagus. ... do it the correctly from the beginning. ... so annual changes in gardening methods are not for this crop ! Just starting a vegetable garden in the new backyard he had some basic issues to deal with. Where will the asparagus garden be located ? 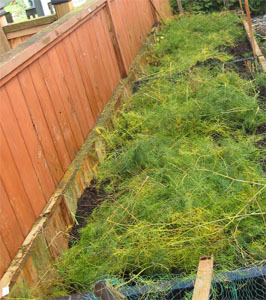 Asparagus plants like a very sunny well drained spot to grow. 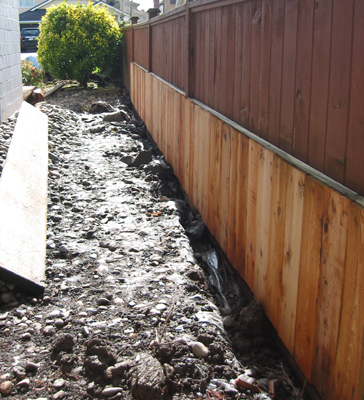 ... this spot was soggy with poor drainage ... High ground water especially during late winter and spring. 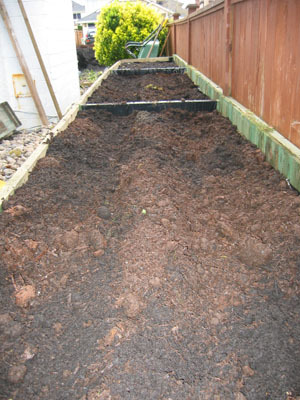 This meant thinking inside the box ...asparagus beds ... raised garden beds. 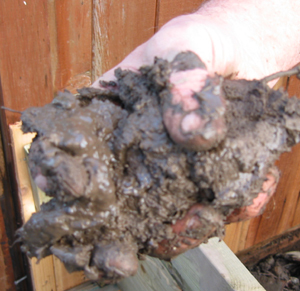 ... keep their toes dry by jacking up the the garden soil level in raised garden beds. What kind of garden soil mix will fill these raised garden containers ? ... repeat the layers until full. ... our gardener expects this to settle 3 to 6 inches down. 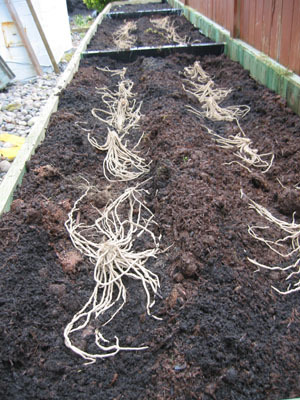 How to plant asparagus ? .... Asparagus seeds or crowns ? 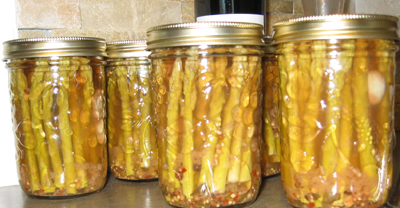 Our gardener was told asparagus seed to asparagus harvest was a process of diligence and patience. This process is possible and when successful rumour has it that the taste is superior. The "but" here is it takes a year or two longer before the first pick. ... a hybrid, all boy, disease resistant asparagus variety. ... the boys produce spears for us to eat while the girls put more effort into producing flowers and asparagus seeds. ... coming with great how to grow asparagus tips ... That is asparagus information ... not spears ! ... after this a light mulch to keep garden weeds at bay. 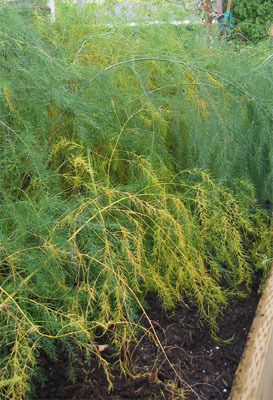 ... at the end of the season cut back the dried asparagus fern and use as a winter mulch. ... the temptation to pluck this new growth will be overwhelming ! ... after this a 6 to 8 week asparagus harvest. 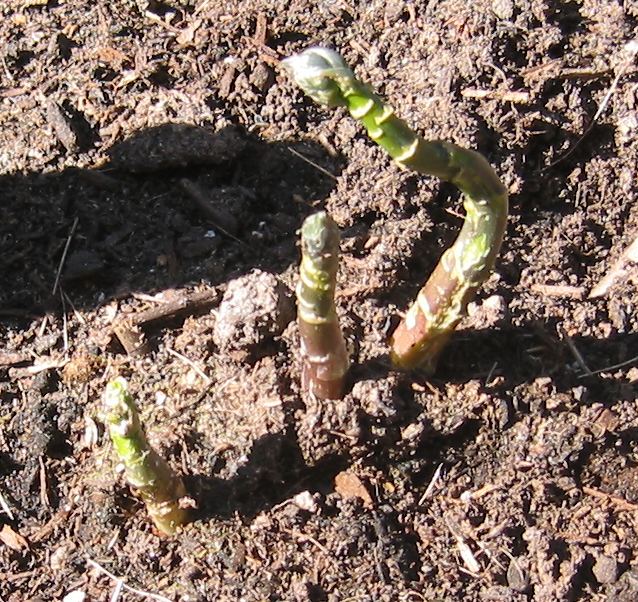 ... Asparagus picking in years one and two will interfere with the asparagus growing and plant building process. When Harvesting Asparagus ...Timing is important. ... snap the spear at ground level being careful not to damage what is underground. 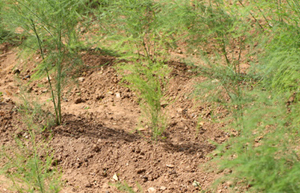 ... next years crop depends on the asparagus fern growth to feed the growing asparagus plants. ... the hard work is done .. creating the raised garden beds. ... keep the garden weeds down by hand .. using sharp garden hand tools may damage the delicate root structure. 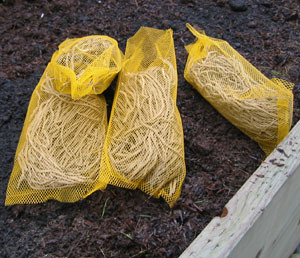 ... light mulching during spring and summer and a heavier mulch over winter will provide plant protection. ... hand picking is best along with an application of organic slug bait. ... do not use them for mulch. 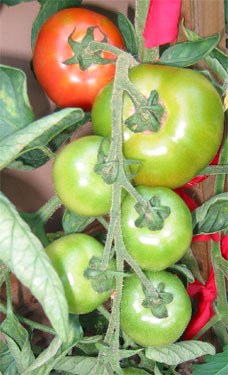 is a good example of companion gardening ... a form of beetle defense. ... as the asparagus harvest is complete when we are just sprouts ! ... do it right ... from the beginning. In our yard keep our toes dry ... that is asparagus root consideration ! 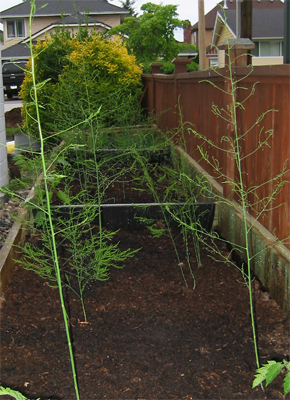 The addition of asparagus beds has made the gardener's chef happy. Fresh picked ... The reward of growing asparagus ! Miss something? 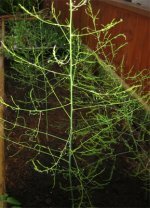 Return to the top of Growing Asparagus page?